Toowoomba Regional Council (formerly Toowoomba City Council) has been using the Ibis Rate Modelling & Valuation Analysis product since 2005. 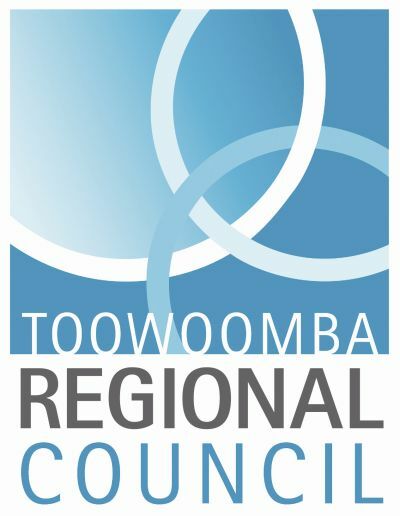 In July 2007, the State Government announced that a new single entity, to be known as the “Toowoomba Regional Council”, would be formed from eight Councils. In November 2007, Council established a team, lead by Mike Stalley (Manager Financial Services), to undertake the amalgamation process in respect to rating for the 2008/2009 financial year. As each of the Councils had different revenue strategies, a key team objective was to rate as “one” from the commencement of the 2008/2009 financial year. Working in conjunction with Ibis Information Systems to develop a new regional revenue strategy, relevant data from each individual Council was imported into the Ibis Rate Modelling Solution. Reconciling and balancing of the data from the eight individual core property systems was achieved by the process. Once in the Ibis system, Council personnel were able to see variations between former Councils and then run as many different rate models and scenarios as needed, for the combined Council – modelling and analysis in a single tool. Throughout the process, Ibis consultants helped ensure critical timelines were met. The Ibis Rate Modelling Solution proved an invaluable tool during the four workshops we undertook with our Mayor, Councillors and senior staff. Councillors were able to see information on screen, in reports and graphs, to discuss various options. With the ability to modify models “on the fly”, Councillors questions were answered in mere minutes. Exception based report also helped make the process much more “palatable”.